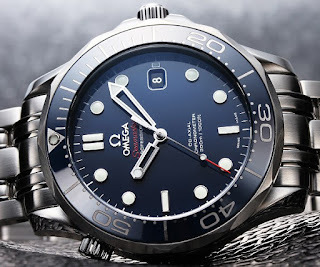 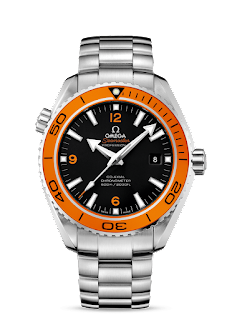 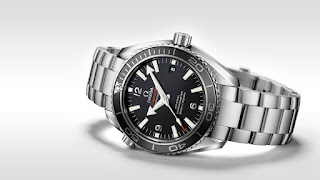 Omega Seamaster Diver 300m, with its enduring connection to the world’s favourite secret agent, is one of the most popular watches in OMEGA’s collection. 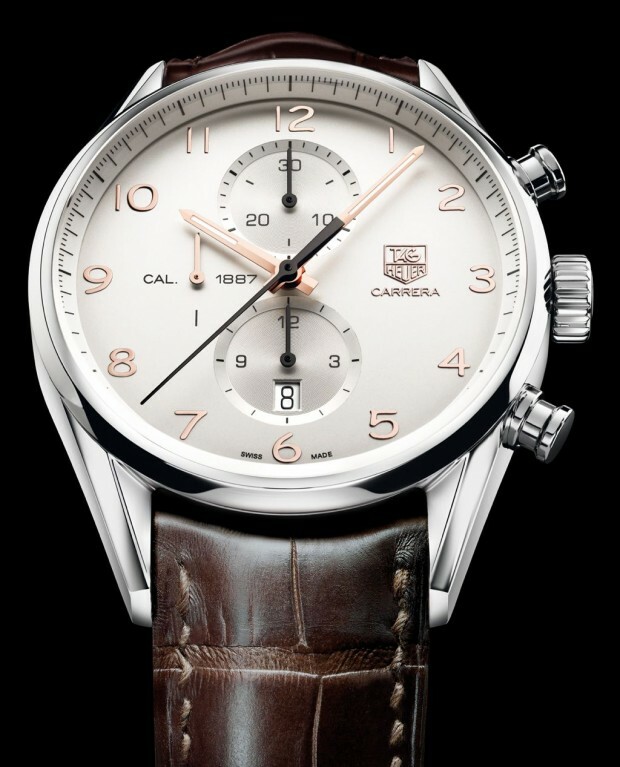 New models are enhanced with bold colours and upgraded with Co-Axial calibres and new functions. A True Diving Classic. Combining the aesthetic appeal of a timeless and sporty timepiece with the Co-Axial 2500, the Omega Seamaster Diver 300M is truly a lasting treasure. 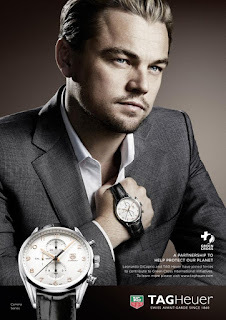 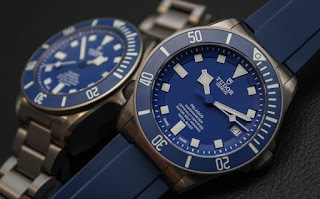 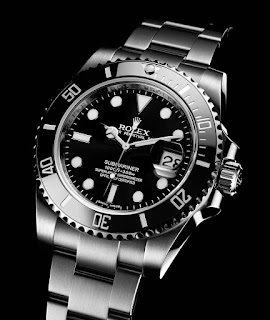 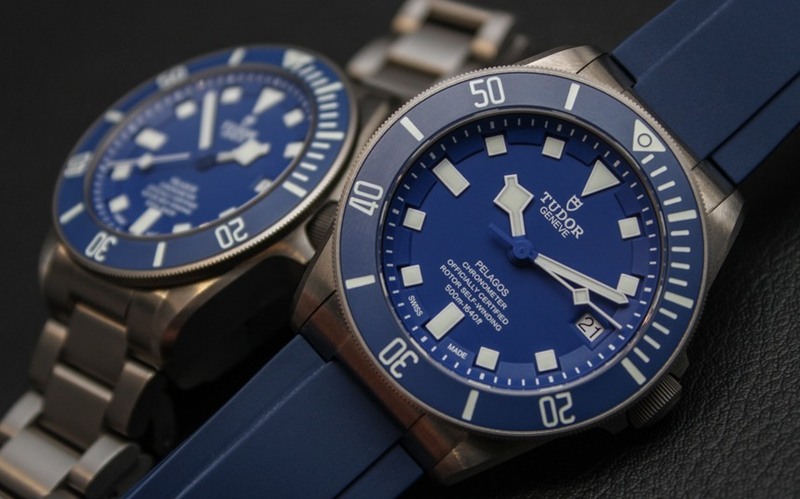 The stainless steel timepiece has a lacquered blue dial with a matching polished ceramic diving bezel.